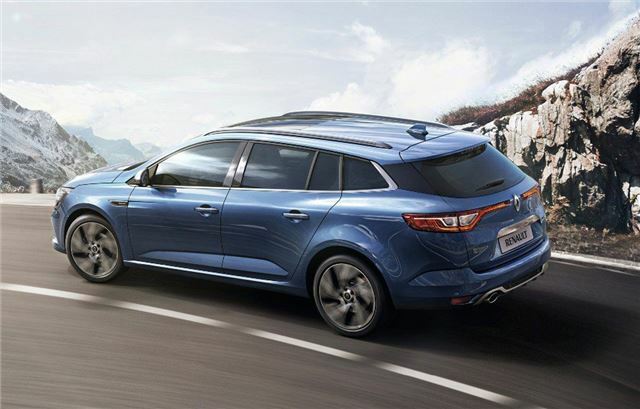 Estate version of new Megane promises high quality interior and low running costs. Not arriving until September 2016. 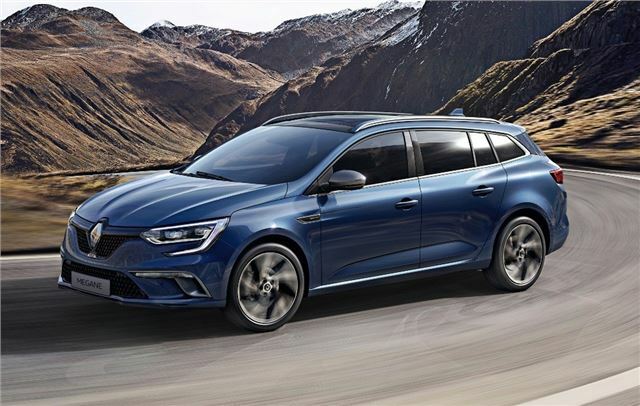 The estate version of the new Megane hatch will start from £18,000 when it reaches UK showrooms in September. Bootspace remains the same as the old Megane estate - 580 litres - although the load length has been improved to take 2.8 meters. The boot can also be split into two compartments to prevent items falling over and rolling around in the back.